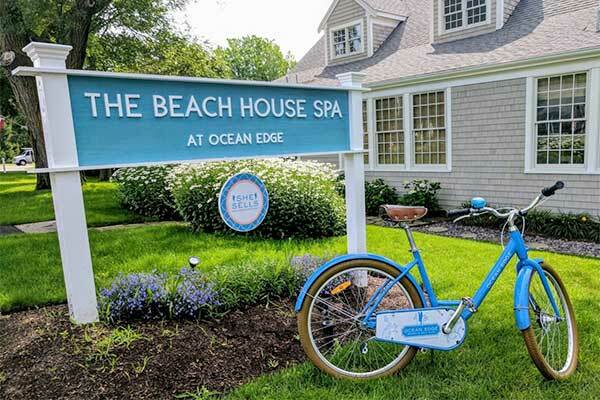 We like to keep our pulse on what’s new all over Cape Cod, but every so often we miss an opening. 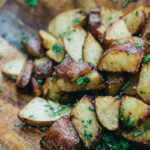 When a friend with a refined palate told us about Spinnaker, a new restaurant in Brewster that he was over the moon about, we took notice because we’ll be honest – we appreciate Brewster very much but it’s not one of our go-to spots on the regular. Well, things change. This northside town has recently gotten a boost thanks to some new businesses that stand out on their own – and remind us of some forgotten reasons to visit, year-round. 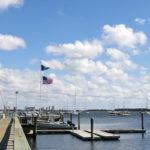 Back to Spinnaker – formerly the darling Bramble Inn, new owners Robert & Andrea DeSimone took over in the spring and have created a beach chic B&B with the kind of restaurant and cozy bar that we are not at all surprised to find on the sandbar, but we know our city friends sometimes doubt the existence of. Featuring fresh American coastal cuisine with Mediterranean inspiration, the menu invites a perfect date night destination. Plan ahead and book one of the dreamy rooms so you can roll right into bed! Just next door, a beachy new shop – Knotty Anchor – features some of our favorites local brands including Cape Cloth, Cape Cod Home Remedies, and Anchor & Helm. You’ll find art, clothing, home goods, and accessories for Cape Cod life, like handcrafted Truro Oyster Clamps! Plus – the owners plan to be open year-round, which is music to our ears. Sidebar: If alternative healing is your thing, our friends at Blue Thistle Acupuncture + Herbal Medicine are definitely worth a visit. Owner Kate MacMillan offers both private and community options – great for cost-conscious locals! Of course, every Brewster trip should include a stop at Snowy Owl Coffee Roasters! Take your joe to go and walk the trails behind the Cape Cod Museum of Natural History or check out bay views at Paine’s Creek.